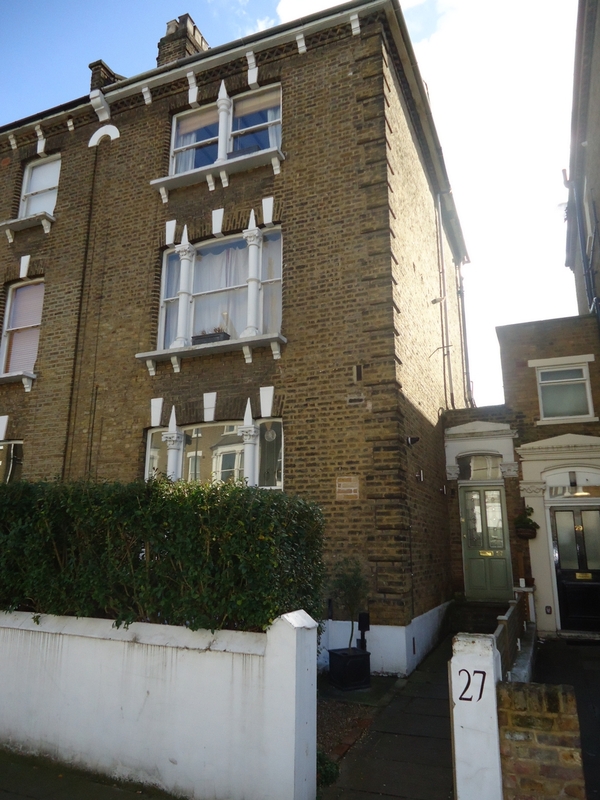 5 double bedroomed terraced Victorian house. 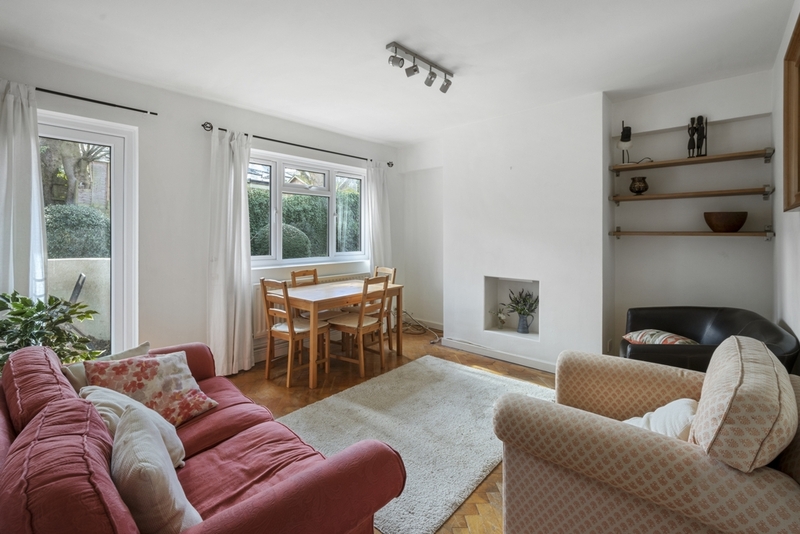 Set in a quiet tree lined road and within 5 minutes walk(approx) of Archway tube station(zone 2 Northern line), this house a lounge with wood floors, a fitted kitchen breakfast room with dishwasher and doors to a private patio garden. There are 5 double bedrooms and the master bedroom has a galleried sleeping area and ensuite bathroom and w.c. There is a main bathroom an w.c, and another bedroom has an en suite showeroom and w.c. There is also a study room. ALL BILLS INCLUSIVE. Lovely bright top floor room IN LADIES ONLY house. Ideal for single lady. 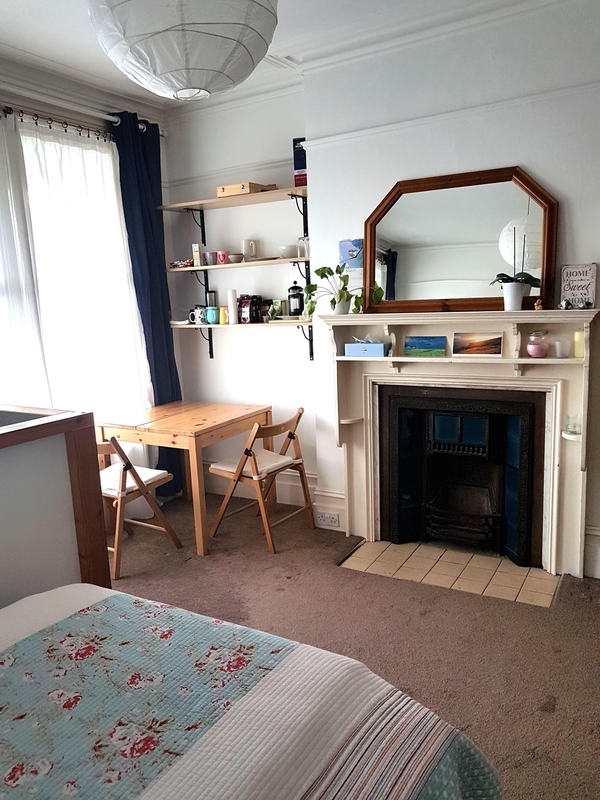 Room is moments from Muswell Hill Broadway, and has feature fireplace, fitted kitchen(use of communal washing machine), and shared bathroom between 4 ladies. Nice friendly atmosphere. Stunning 5 bedroomed terraced Victorian house. Double reception room with stripped wood floors, fireplace and high ceilings. There are 2 bathrooms, and a showeroom and w.c. The property has a fitted kitchen breakfast room with a dishwasher and there is a utility area. There is private south facing patio and Archway tube station(zone 2 Northern line) is approximately 10 minutes walk away. Band F Islington council tax band £1,688.79. Stunning bright 3 double bedroomed penthouse apartment. Set on the 5th floor(with lift), and only moments from Euston tube station(zone 1 Northern and Victoria line), this flat has a bright lounge with wood floors and private balcony. There is a brand new fitted kitchen with dishwasher which opens off the lounge, and there are 3 double bedrooms. There is a brand new showeroom and w.c, en suite to the master bedroom , and there is a brand new family bathroom and w.c The flat is gas centrally heated and double glazed. PHOTO'S TO FOLLOW. 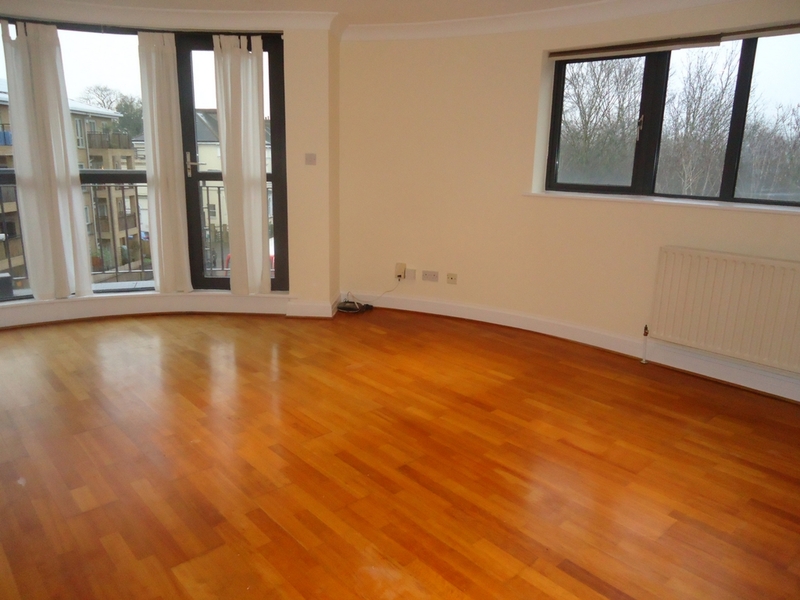 Stunning modern 2 double bedroomed 2 bath duplex apartment. Set within easy access of Highgate tube station (zone 3, Northern Line) or Archway tube station(zone 2 Northern line), and Highgate Village, this garden flat is offered in excellent condition and has its own private entrance. There is a smart modern fitted kitchen open plan onto lounge with wood floors, with french windows to a private 40 foot garden. There is a double bedroom on the first floor with ensuite bathroom and w.c, and fitted wardrobes, and the master bedroom on the 2nd floor with ensuite showeroom and w.c, and fitted wardrobes. The apartment is offered in excellent condition throughout. Waterlow Park, Highgate woods, and Parkland walk are in close proximity. The road has residents parking(permit avavilable through the Haringay council).Council tax Haringey band E £2,004.93 (25% reduction for single person's allowance). There is a guest w.c on the ground floor. 3 double bedroomed 1st floor mansion flat. Set in a quiet close within 5 minutes walk of Highgate tube station(Zone 3 Northern line), this apartment has 3 double bedrooms, a modern fitted kitchen with utility area. There is a lounge with wood floors and private balcony overlooking large communal gardens. There is a bathroom and w.c, and has parquet and wood floors throughout. 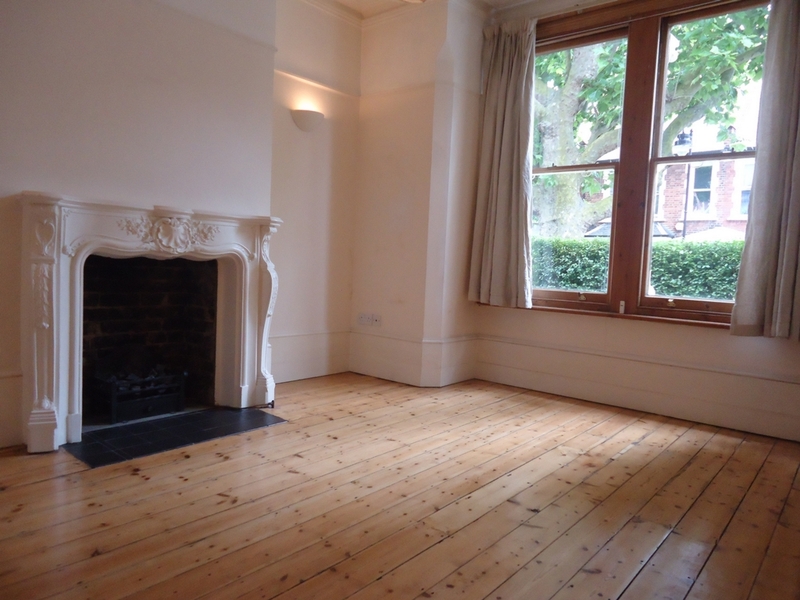 Highgate Woods and Muswell Hill Broadway are in close proximity, and he flat is offered in good condition throughout. Council tax band D £1,575.80 Haringey council(25% reduction for single person's allowance). 75 square metres in size approximately. 4 double bedroomed 1st floor mansion flat. Set in a quiet close within 5 minutes walk of Highgate tube station(Zone 3 Northern line), this apartment has 4 double bedrooms, a modern fitted kitchen with utility area. There is a private balcony overlooking large communal gardens. There is a bathroom and w.c, and has parquet and wood floors throughout. 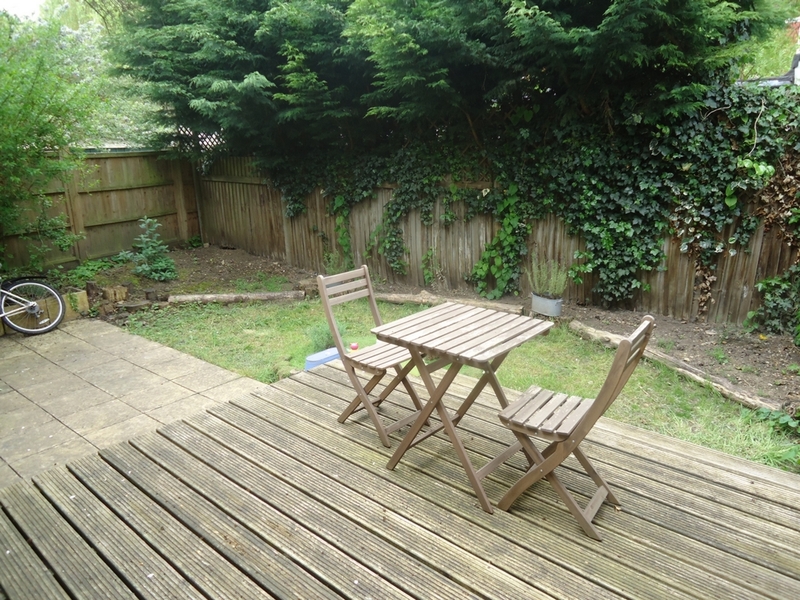 Highgate Woods and Muswell Hill Broadway are in close proximity, and the flat is offered in good condition throughout. Council tax band D £1,575.80 Haringey council(25% reduction for single person's allowance). 75 square metres in size approximately. NO LIVING ROOM. 2 double bedroomed 2nd & 3rd floor maisonette. 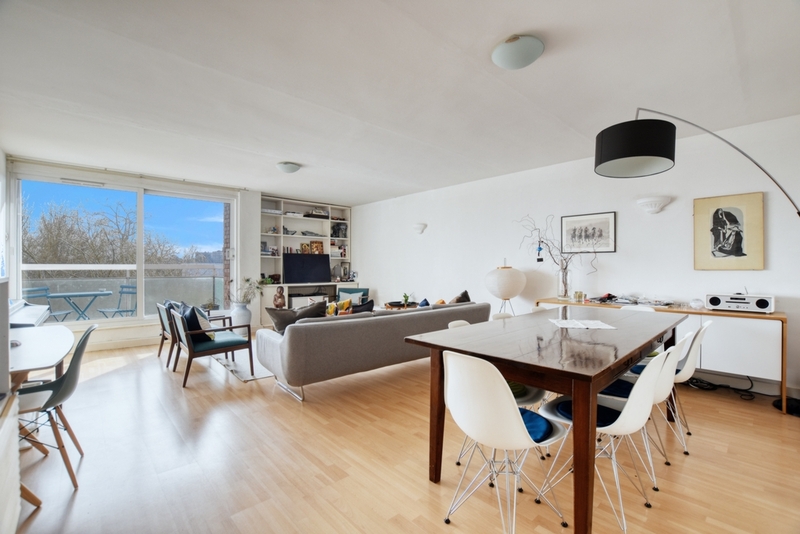 Set within 8 minutes walk of Kentish Town tube station(zone 2 Northern line), this flat has a bright and spacious lounge with wood floors, and open plan fitted kitchen. The master bedroom is on the top floor and has fitted wardrobes and a private roof terrace. There is a 2nd double bedroom with fitted wardrobes and a bathroom and w.c. Hampstead Heath is within close proximity. Council tax band D £1,562.35 Camden council (25% reduction for single person's allowance). 70 square metres in size(approx). 2 double bedroomed lower ground floor conversion. 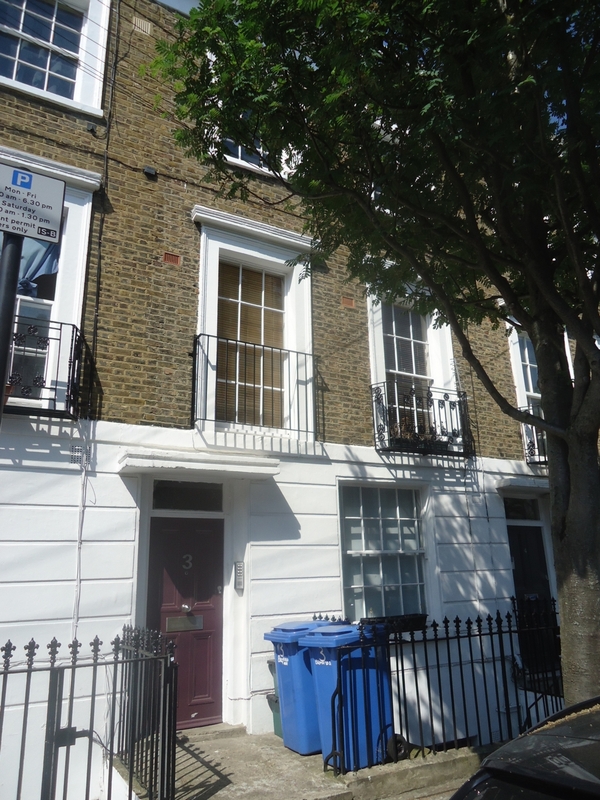 Set in a quiet road in close proximity of Islington high road and Camden Passage, this flat has a fitted kitchen with washer dryer and a dishwasher which is open plan to the lounge with wood floors. 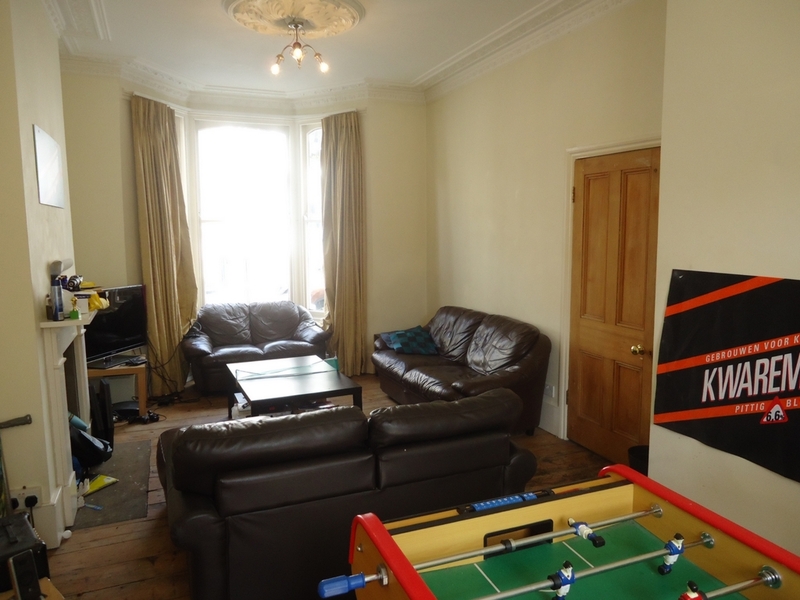 There are 2 double bedrooms and a modern bathroom and w.c, and the flat has a utility room. There is a 40 foot(aprox) sunny patio at the rear of the property to be shared by 1 other flat. Angel tube station(zone 1 Northern line) is 8 minutes walk(approx) and the council tax is band D £1,351.08 Islington council(25% reduction for single persons's allowance).